Where to ski and snowboard in B.C. B.C. 's ski hills are among the world's best. 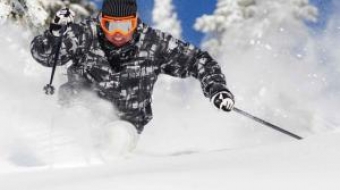 Here's a list of good ski locations depending on your time and budget.